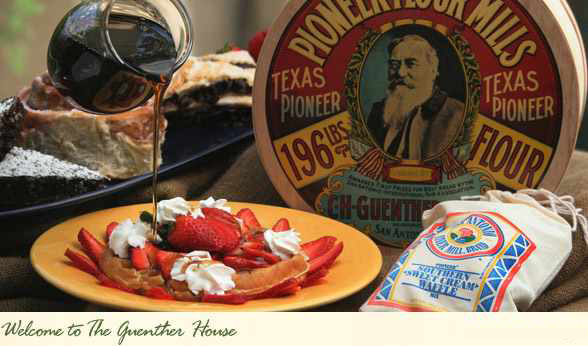 A recent trip to San Antonio found us having brunch at The Guenther House. Carl Hilmar "C.H." Guenther migrated to America in 1848 and soon found himself in the great state of Texas. Shortly thereafter he built a flour mill in the town of Fredericksburg, but in 1858 drought depleted the grain crop and water was scarce to drive the wheel, so he moved his business to the city of San Antonio right along the San Antonio River with hopes of an abundance of water. 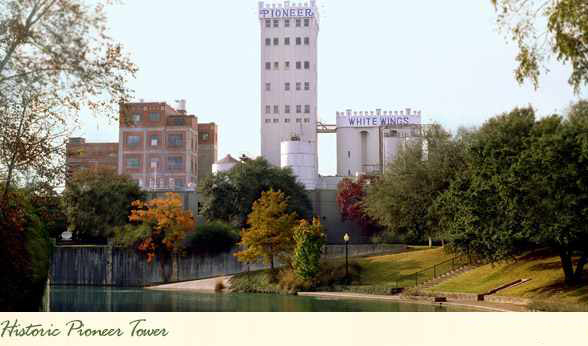 The mill, renamed Pioneer Flour Mills, stills stands today right along the River Walk and continues to run as a family owned and operated mill. In 1860 Guenther built his family a home right next to the mill, where he and his wife raised their seven children. 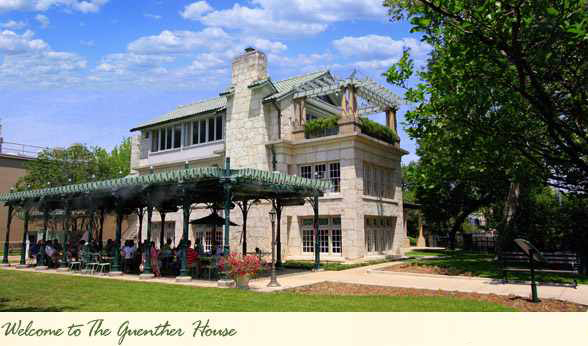 Known today as The Guenther House, the family's preserved historic home serves as a restaurant, museum, store, and banquet site. 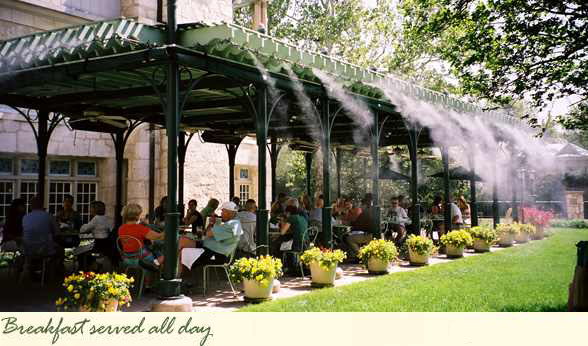 Open for breakfast and lunch 7 days a week, The Guenther House is a great place to meet, mix, and mingle with family or friends. All made in-house from scratch, starting off is a welcoming basket of warm bread and freshly baked mini muffins that are fluffy and delicious. For breakfast, the waffles made with sweet cream are some of the best I have ever tasted, and although served with a side of syrup, I didn't even need a single drop - it was that good. 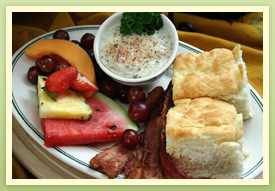 The biscuits and gravy are also a must. Lunch options are all house specialties like the champagne enchiladas, the Pioneer taco salad, and the chicken salad plate. CHECK OUT SIMILAR POSTS: Etc., Travel the U.S.